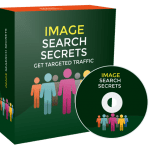 In this PLR Content Pack You’ll get 10 Top Quality Vegetarian Eating on a Budget PLR Articles and Tweets with Private Label Rights to help you dominate the Vegetarian Eating on a Budget market which is a highly profitable and in-demand niche. 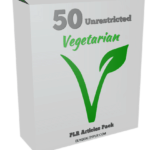 These Vegetarian Eating on a Budget PLR articles are available in Text file format and can be downloaded instantly after purchase. 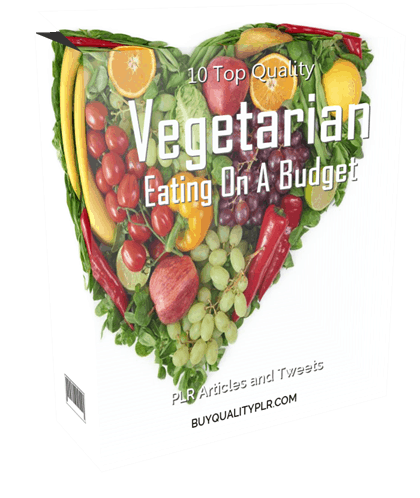 What Can You Do This Vegetarian Eating on a Budget PLR? 2. Are Farmers’ Markets Worth It? When you think about cooking meals for your family, it’s important to know what’s in them before you go shopping because you really need a list. Having said that, nothing has to be as hard or difficult as we usually make it. 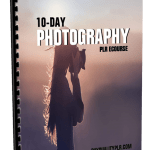 There are shortcuts that will save time and money, and still enable you to produce a healthy meal for yourself and your family. 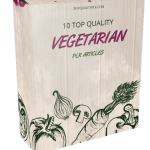 In fact, these aren’t really even recipes when you think about it; it’s just common sense creating healthy vegetarian meals quickly and cheaply. Making stir-fry is super-easy. All you need is any mixture of veggies, soy sauce, honey, ginger and some cornstarch or even flour if you don’t have it. Cook veggies in oil in a large, hot plan in the order of cooking time length, adding a new veggie every couple of minutes. Mix 1/2 cup soy sauce, 2 tablespoons honey, 1/2 teaspoon ginger, 1/2 cup water and 1 teaspoon of thickening agent. When veggies are almost done, put the mixture into the pan, cook until thick, and serve over rice. You can also add cold leftover rice straight to the pan to make a great veggie stir-fry rice dish. Put any veggies such as white potatoes, carrots, sweet potatoes, green beans, corn, and even cabbage (any that you like) into 6 cups of veggie broth. Boil until veggies are cooked through. Thicken broth with flour or remove some of the potatoes from the pan and blend before adding back in. To make the soup hardier, add black beans and a can of chopped tomato to the mix. Season with salt, pepper, and garlic or 21 Seasoning Salute Blend. Another trick to make a hearty broth is to use V8 juice (or something like it) for half the broth. If you have any type of leftovers, this is a great time to quickly make wraps. Use large flour shells, add whatever you want inside, wrap up, then heat in a hot non-stick pan to get the outside a little toasty, no oil needed. You can even do this with leftover salad, black beans, and salsa without heating the wrap for a great meal on a hot day. 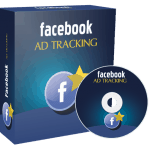 You really can put anything in a wrap – whether it’s a flour tortilla or another type of wrap. Don’t forget the hot sauce. One great thing about most veggies is you can make them taste delicious by using the spices of the country you want to taste the flavors of. For example, let’s say you want to make a Mexican-themed casserole. Start with a 9 x 13 pan. Grease with corn oil using a paper towel (way cheaper than buying oil in a can with lots of air). Pour 1/2 cup enchilada sauce to cover the bottom of the pan. Sprinkle 2 cups uncooked short-grain white rice over sauce, add 1 cup of black beans, 1/2 cup corn, 1/2 cup salsa, and 1 small can green chilis. Sprinkle some Tajin Classic Seasoning over all. Pour in four cups of veggie broth, cover pan and bake for one 45 minutes to one hour in a 350 degrees F oven until rice is done. Top with slices of avocado if you have it. 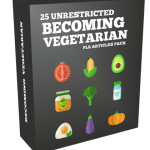 We will only be selling 50 copies on this Vegetarian Eating on a Budget PLR content pack, so don’t waste any time and grab your PLR license while it’s still available for sale.